Host to the Shovel Racing World Championships and home of the Big Ol’ Texas Weekend, New Mexico’s Angel Fire Resort accommodates skiers and riders of all ages and abilities. 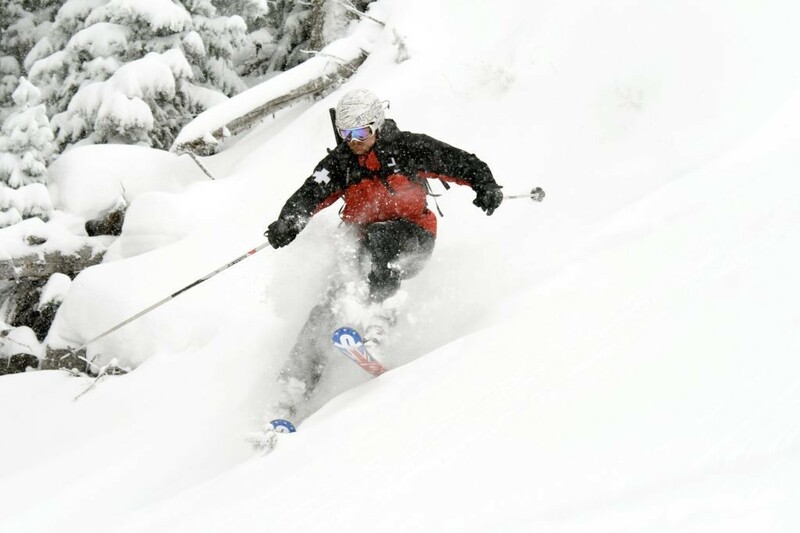 The mountain features an abundance of trails with terrain parks and excellent tree skiing. The resort is located near Angel Fire, New Mexico and is home to terrain that spans over 560 acres. The base village sits at 8,600 ft and is host to multiple restaurants, ski rentals and ski schools. The ski area also features an extensive snow-making system. Rated at 21% beginner, 56% intermediate, and 23% advanced terrain, Angel Fire Resort features 80 plus trails, two terrain parks and thirty acres of tree skiing. For recreational racing, skiers and riders who want a challenge or groups interested in waging friendly competition, Angel Fire offers a Nastar giant slalom style course that is open to the public. Additional winter activities include snowmobiling, tubing, sledding, ice fishing, and sleigh rides. Nordic skiers will find 11.5 kilometers of terrain distributed across three trails; one beginner, one intermediate, and one advanced. Angle Fire Resort is an excellent year round mountain destination. Additional winter activities include snowmobiling, tubing, sledding, ice fishing, and sleigh rides. The resort also provides lift accessed mountain bike trails during the summer. Get Snow Reports, Powder Alerts & Powder Forecasts from Angel Fire Resort straight to your inbox!